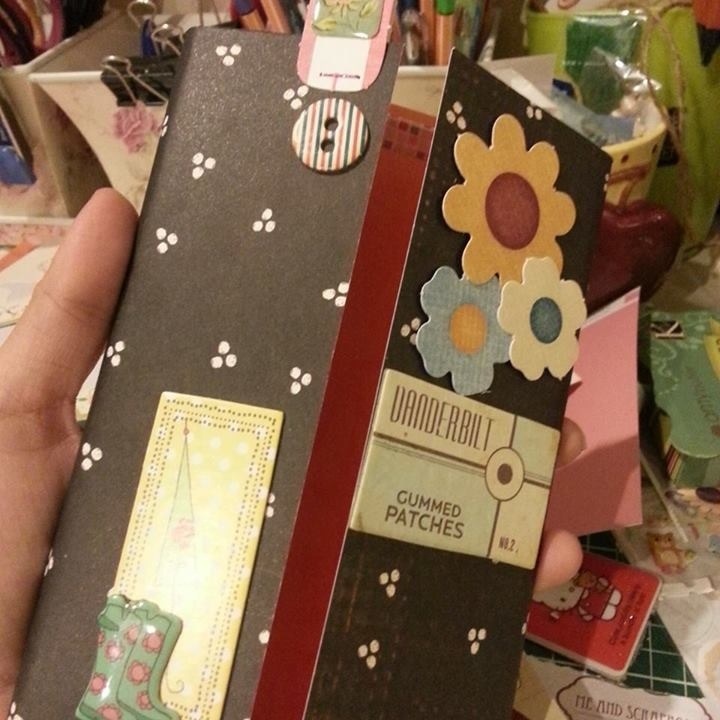 A scrapbook made by my cousin’s sister. Isn’t cute? If you interested in this hobby, why not make it for yourself, your loved ones or for family and friends. I think this is the best gift you can give to them for birthday or their anniversary. Scrapbook is the best way to collect your picture by inserting it and write below a words to remember that importants to you. I have made one for my children. Love it. 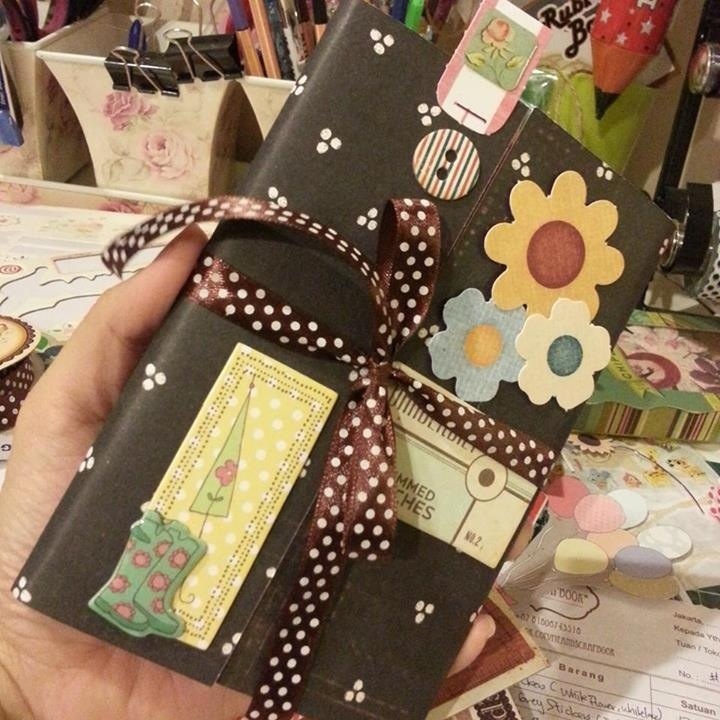 For me, scrapbook is like a diary ever after.